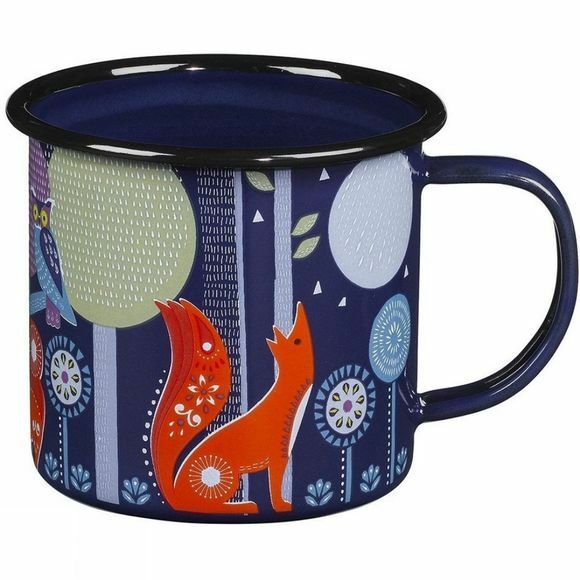 The Folklore Enamel Mug from Wild and Wolf is a handy vessel to drink your beverage from. Tough and durable you can pretty much take this mug anywhere and be confident you will still have a mug when you get there. So whether its an ice cold soda or a heart warming brew you are after, this mug will see that you get it.